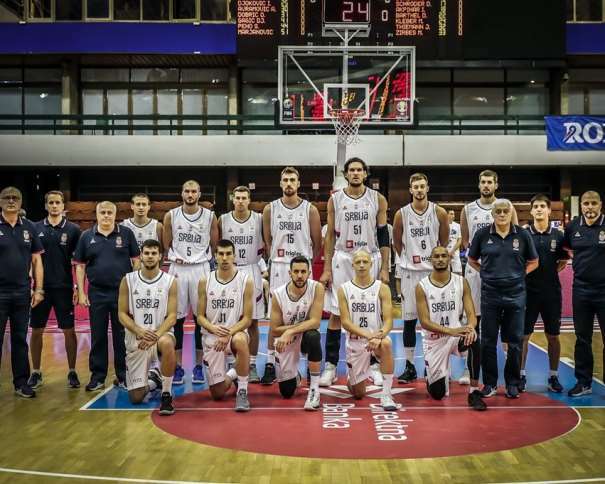 At the practice before the trip to Israel, the Serbian coach, Aleksandar Đođrević, announced that Rade Zagorac, Stefan Pot, Aleksa Radanov and Dejan Kravić won’t be travelling to Tel Aviv to play against Israel in the FIBA Basketball World Cup 2019 European Qualifiers. 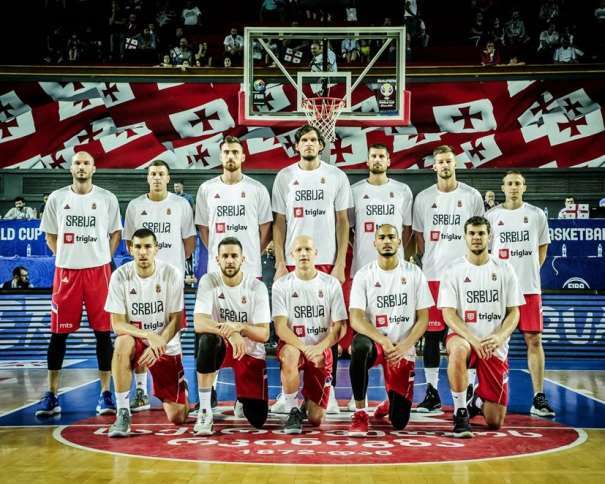 In the November qualification window, the Serbian team will play two games. 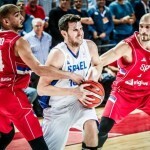 The First one against Israel, in Tel Aviv, and the second one against Greece, in Belgrade. 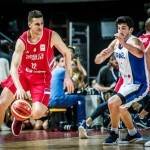 For the match against Greece, Đorđević’s squad will be stronger, for three EuroLeague players: Vasilije Micić (Efes), Vladimir Lučić and Stefan Jović (both from Munich), but in Israel they won’t be able to help their teammates. 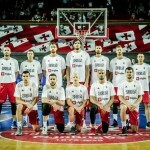 The Serbian head coach told the press that as it was the case before now, it is the same situation with injuries. “Some of the players came with injuries from the club competitions, like Dobrić and Radanov. You know about Zagorac’s nose injure and that is why he won’t travel with us. Also, Radanov, Kravić and Pot, who has stomach muscle problem for three weeks”, said Đorđević, who will face the first challenge against Israel. “They can move very fast, and they are athletic squad, with fast fives and fours, but not very good from half-distance shots. They have 20 players on the list, and we are getting ready for each of them. The system is what we know and what we prepared”, head coach mentioned in front of the journalists. 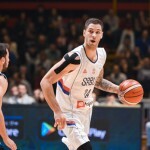 Everyone are expecting Israel to be stronger for EuroLeague players because they had home game day before the match against Serbia. “It is well-known that Israel’s players don’t play many minutes for Maccabi so I think they will think about the game against us”, said Đođrević, who knows that Serbia is playing with different squads in almost every game even in the same window. “It is not easy, but players are ready. They are concentrate and they are working great together, we had good practices. I am sure we will all give our best to score the victories”, finished the Serbian coach.